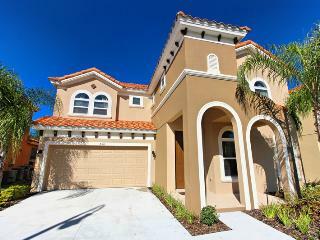 Privately Owned Villas and Town homes. Offering a Wide Selection of Luxury Accommodation. 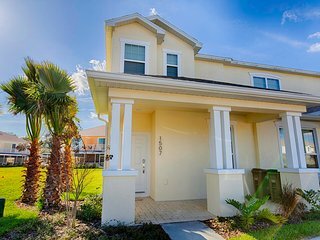 Orlando Holiday Rental Homes are a family company who offer a selection of privately owned homes in the most popular short term rental community's in the Disney / Central Florida area. 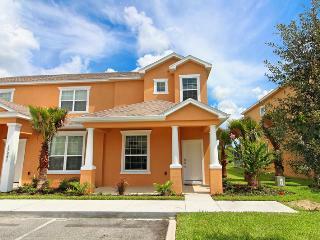 All of the homes have been selected with great care and are ideally located in either Kissimmee or Davenport, just a short drive to Walt Disney World Resort, Universal Orlando, SeaWorld and all of the Central Florida attractions. 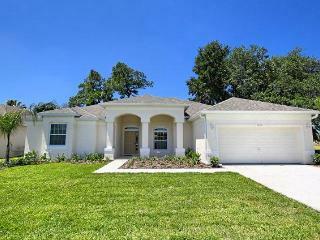 The homes are more luxurious than your average Florida rental property and have normally been furnished by a professional interior designer on completion whose remit was luxury and comfort. 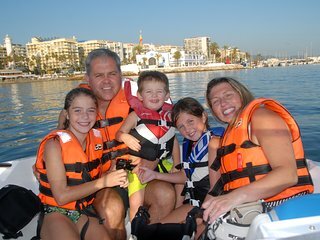 This enables us to offer the kind of quality and glamour that will give you a holiday to remember. The majority are recently built and all properties are maintained to the highest of standards meeting a certain criteria to stay in our rental management program. The accommodations range from 2 to 6 bedrooms, all with fully functional and equipped kitchens and include laundry rooms with a Washer and Dryer. All homes include TVs with cable packages, Free Wi-Fi with the majority also offering Free US and Canada calls. Over 90% of the homes have their own Private Pool, the majority with a spa and many have either Lake or Conservation View's and also benefit from upgraded amenities such as On Site Clubhouses, Large screen TVs, Games Rooms and High End Kitchens. These Private Villas are extremely competitively priced compared to hotel rates and offer excellent value for money. Our homes are also available to book through many worldwide Tour Operators although booking directly enables you to receive the same high standard of service at a fraction of the price. 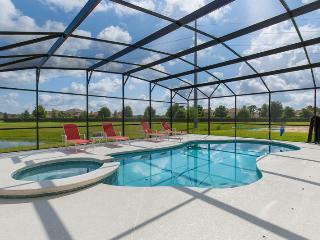 Enjoy All the Benefits of staying in a Private Villa for your Orlando Vacation. We are sure You will have a Holiday to Cherish.